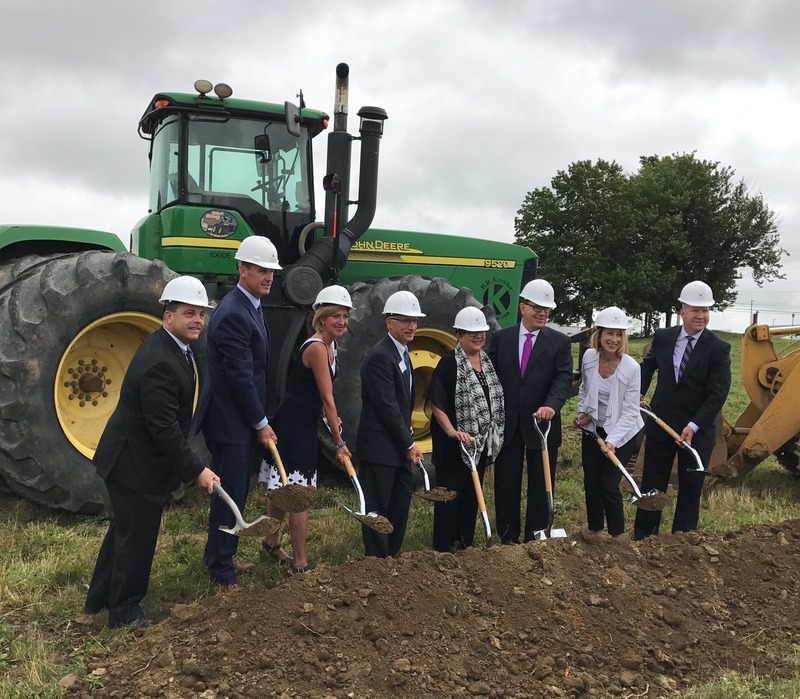 The skies may have been cloudy but it was a bright day in our company’s history! 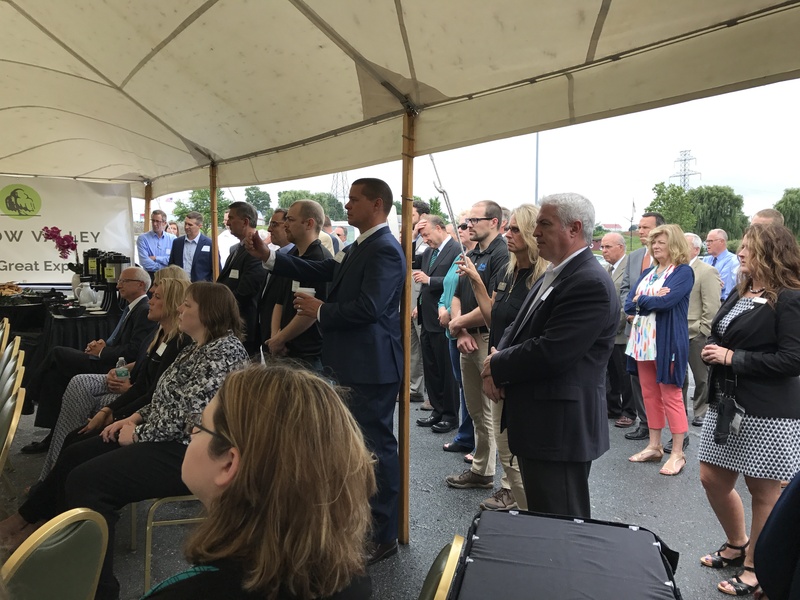 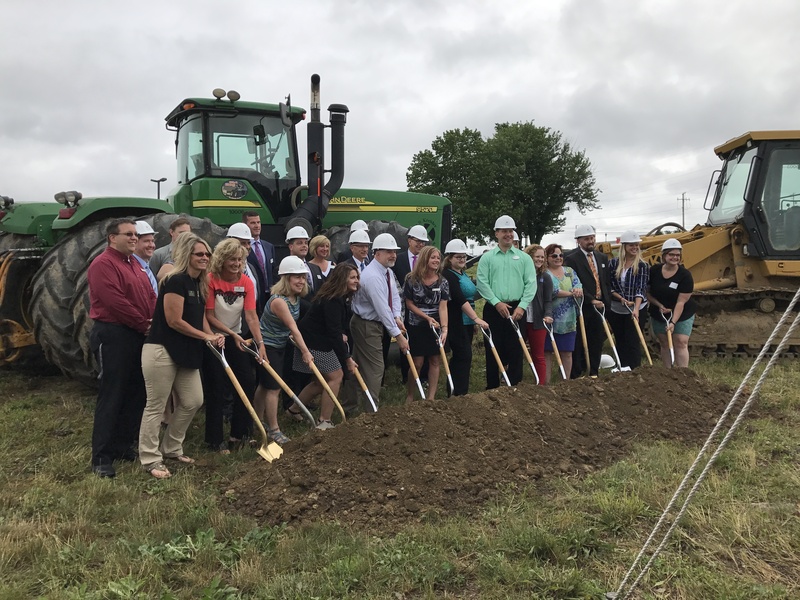 The Crossroads ground breaking was celebrated on Friday, June 23, 2017 with a great group of people including representatives from West Lampeter Township, the first tenants: CVS, Fulton Bank, Morr Outdoors, Mick’s All American Pub and Turkey Hill as well as a host of Willow Valley team members! 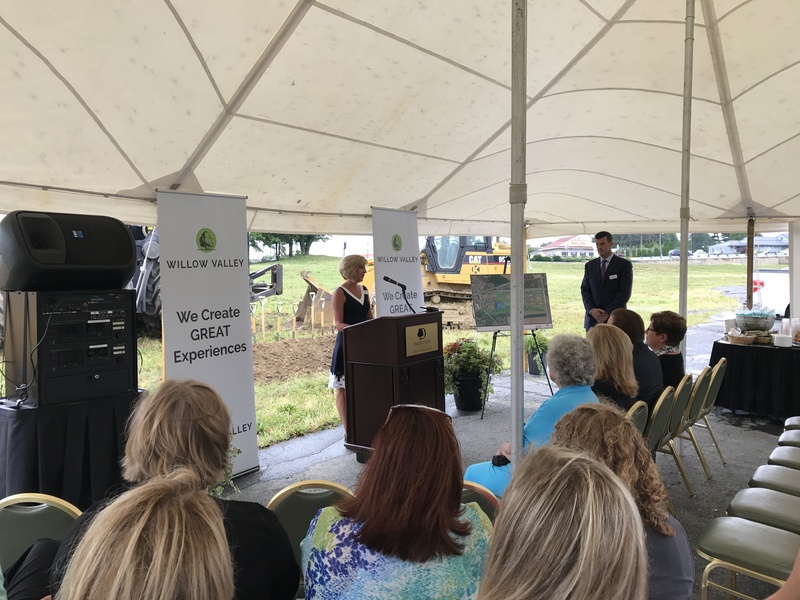 Everyone was excited to listen as Diane and Rick Poillon talked about where Willow Valley has been and the exciting new things to come.